Do you charge for pre wedding shoot? Do we get to choose what pictures can be edited? Yes. Our job is capture as many shots as possible to give you’re the luxury of choice after the event. On what dates can you photograph our pre-wedding photography? 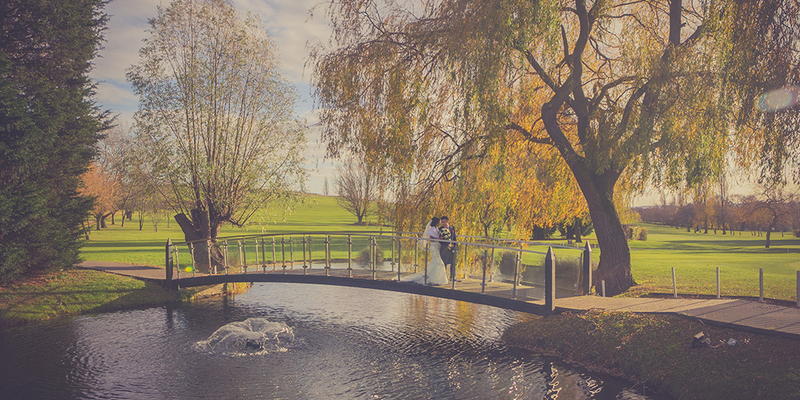 We photograph pre-wedding photography all year round. Unlike other wedding photographers we do not block book certain weeks of the year and then photograph many couples all at once. Our pre-wedding photo session is a custom personal photo shoot and we are there for you and you alone. 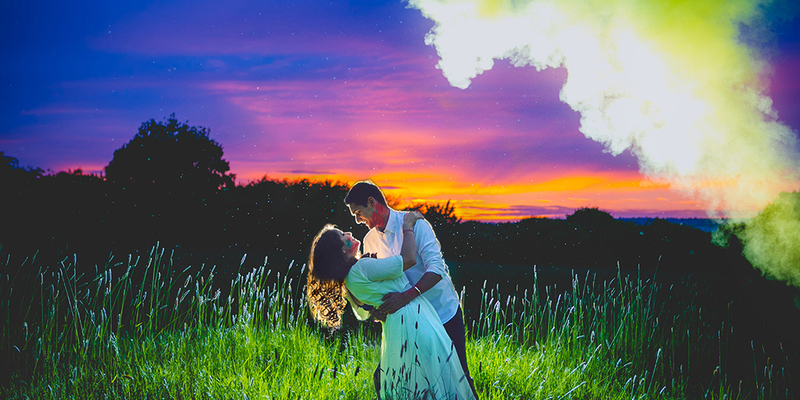 On what days can you photograph our pre-wedding photography? In UK, London any day between Monday and Thursday 10am till 10pm Weekends can be arranged based on availablity.In Europe & Internationally any day including weekends with prior notice. Do you recommend make-up artists and hairdressers, Décor and other important suppliers? Yes. We work closely with all our recommended suplliers and if you have your favourites yourself we can happily get in touch and make the big day smooth working along side them. It’s a Team effort!! How do you travel to the locations and is there a cost? We have our on vehicles, and can reach any venue/location nation wide. We do charge fuel costs if the venue/ location is outside of 40min drive from our office. If venue is international, flights and transfers costs will be made clear to you before booking. What happens if rain is forecasted on the date we have booked? We will try to re-schedule the pre shoot for another date. If it rains or there is bad weather on the wedding day, we are still happy to shoot in the rain!!! If you are? Or sensibly, do a portrait session indoors. What should I bring with me on a pre shoot? Some bottled water. For the ladies if using heels we recommend bringing a changeable pair of flat shoes, and a warm blanket/ jacket if shooting during the colder months. When will our pre shoot images and then wedding images be ready? Your images will be ready prior to the wedding day Guaranteed!, this is so you may wish to use them for stationary or slideshows. Wedding snaps will be made ready 28 days after the big day. Every pre-wedding shoot image, every wedding image will be given back to you. We make a selection edited images for the preshoot. As for the wedding images all are returned to the couple organised into small ceremonies throughout the day. We give our couples the freedom to select the images they want us to further edit. There is no limit on the images we take….all will be returned to you organised. How do you deliver the files? Your high-resolution files will be available to download conveniently online by a file transfer download and we expect our couples to provide us with a Harddrive so we can give you all the images. Can I order prints from you online? Yes, using all major credit cards via our online merchant services. Can I make my own prints & albums? Yes, your images will be ready for you to make your own prints or albums. Firstly, please contact us for our availability. Yes, we will send you a contract (PDF) to sign. Yes, a 25% deposit along with the signed contract. By bank transfer, cash, cheque. All bookings can be made 28 days prior to the shoot. When do you confirm our booking? When we have received both the signed contract and deposit your date and booking will be confirmed. "You were a pleasure to work with and you were great at helping co ordinate all the occasions. We love all our photos… I can’t stop looking at them. Every special moment has been beautifully captured. Keep doing what you do, you guys are great!"